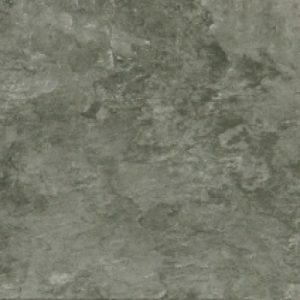 Products All Products Luxury Vinyl Tiles Polyflor Luxury Vinyl Tiles Polyflor Expona Design Stone Vinyl Tile 7154 Atlantic Slate. Polyflor Expona Design Stone Vinyl Tile 7154 Atlantic Slate. 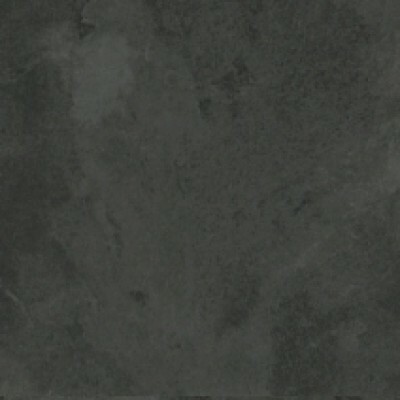 7154 Atlantic Slate is one of twenty six colour designs from the Polyflor Expona Stone effect vinyl tile Collection. 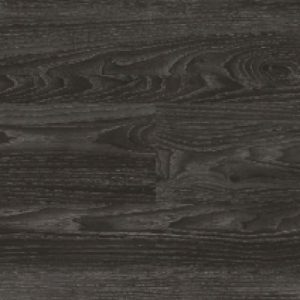 Polyflor Expona Stone effect vinyl tile collection proves there is rarely anything more beautiful than the natural variety and appearance of wood. Polyflor Expona Stone effect tile product designs have been considered and developed a realistic choice of authentically replicated colours, patterns and textures to inspire you in bringing this beauty into your home or work place. Polyflor Expona Stone effect vinyl tiles are a heavy duty flooring product that can be installed in a multitude of areas, from homes to hotel reception areas. Polyflor Expona Stone effect vinyl tile flooring is manufactured in the UK, most colours are available within 4 working days from point of order. Polyflor Expona Stone effect vinyl tile collection proves there is rarely anything more beautiful than the natural variety and appearance of wood. Polyflor Expona Stone effect tile product designs have been considered and developed a realistic choice of authentically replicated colours patterns and textures to inspire you in bringing this beauty into your home or work place. Polyflor Expona Stone effect vinyl tiles are a heavy duty flooring product that can be installed in a multitude of areas from homes to hotel reception areas. Polyflor Expona Stone effect vinyl tile flooring is manufactured in the UK most colours are available within 4 working days from point of order. WJD Flooring recommend all vinyl stone flooring be installed with vinyl stone flooring adhesive there are a number of vinyl stone flooring adhesive manufacturers on the market such as Floorwise adhesive F Ball adhesive and Laybond adhesive. At WJD Flooring we recommend Floorwise F544 acrylic flooring adhesive or Floorwise F522 pressure sensitive adhesive you can find this product when you check out when purchasing your vinyl stone flooring or on the underlay screed and adhesive section of this website. Please contact WJD Flooring for any information regarding stone flooring vinyl flooring or carpet cleaning or carpet to vinyl trims at info@wjdflooring.co.uk vinyl & carpet cleaning of any product is essential for ensuring the long life span of your floor. 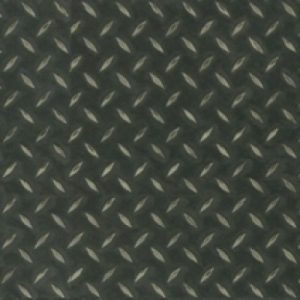 Polyflor Expona Design Stone Vinyl Tile 8122 Black Treadplate. Polyflor Expona Design Stone Vinyl Tile 7155 Silver Slate. 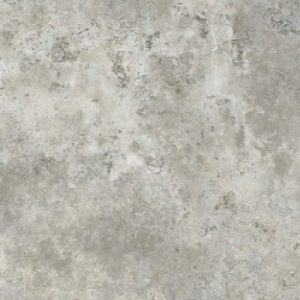 Polyflor Expona Design Stone Vinyl Tile 7219 Roman Limestone.